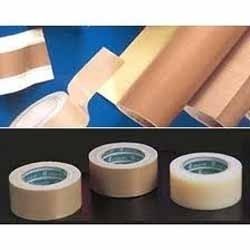 Prominent & Leading Manufacturer from Kolkata, we offer paper adhesives. We are the renowned manufacturer of Paper Adhesives and Emulsions For Paper Processing Industry. These adhesives ensure high strength in paper processing and a strong adhesion for diverse applications.